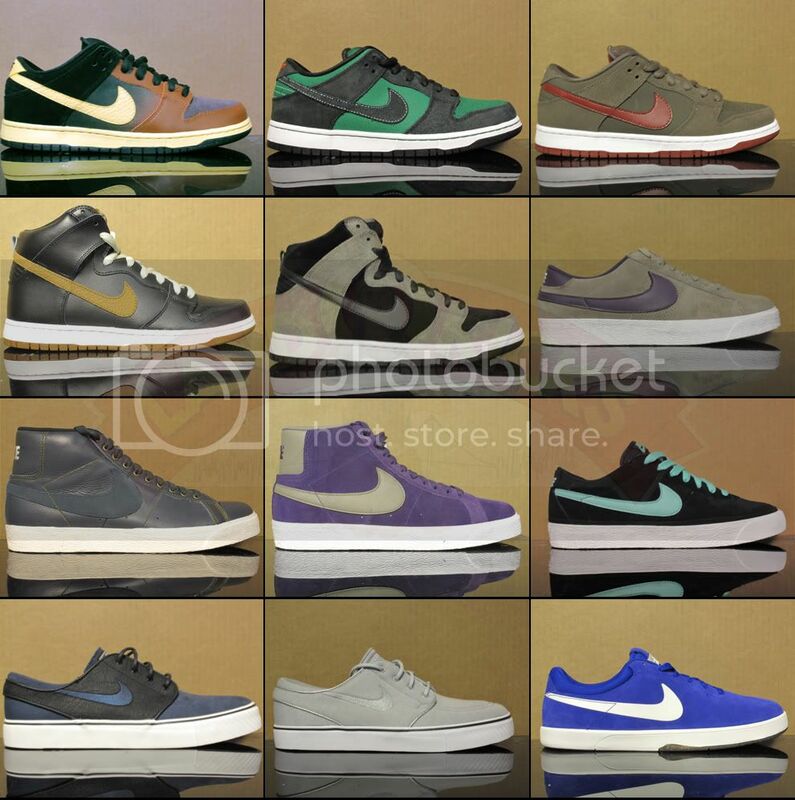 its been a min since the last update but tons of new kicks are up and also much more on the way ....here are a few up the new footwear that's in, check the online store for the others! 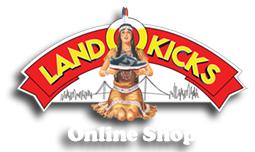 also much thanks for all that support LandOKicks, the online shop has been very active! !